Anthony Thomas Melillo understands how important branding is to the success of a company. Melillo has experienced many facets of the fashion industry, and in turn developed a brilliant mind for branding. Having worked in publications for several years, he made the leap to fashion design after noticing what men’s market was missing. His namesake label, Anthony Thomas Melillo, or ATM, is the embodiment of his casual elegant lifestyle. On any given t-shirt, you’ll find the brand’s ATM logo on the underarm of the right sleeve in the exact same place where Melillo tattooed his initials at 17. If you care more about the product than the person behind it, you’ll appreciate the hangtags that explain how and where the t-shirt’s cotton was sourced and produced in Peru. When you buy an ATM t-shirt, you’re buying into Melillo himself, and when you visit the brand’s stores, it is like visiting the designer’s home. In fact, some furniture at the brand’s Bleecker Street store was designed by Melillo and shares many similarities with furniture he’s designed for his own home. ATM began as a collection of t-shirts and has expanded to a full men’s and women’s lifestyle collection that has not strayed from its casual, elegant identity. The brand also operates freestanding store in New York City’s West Village, is opening a new East Hampton opening in May and is launching new product categories. 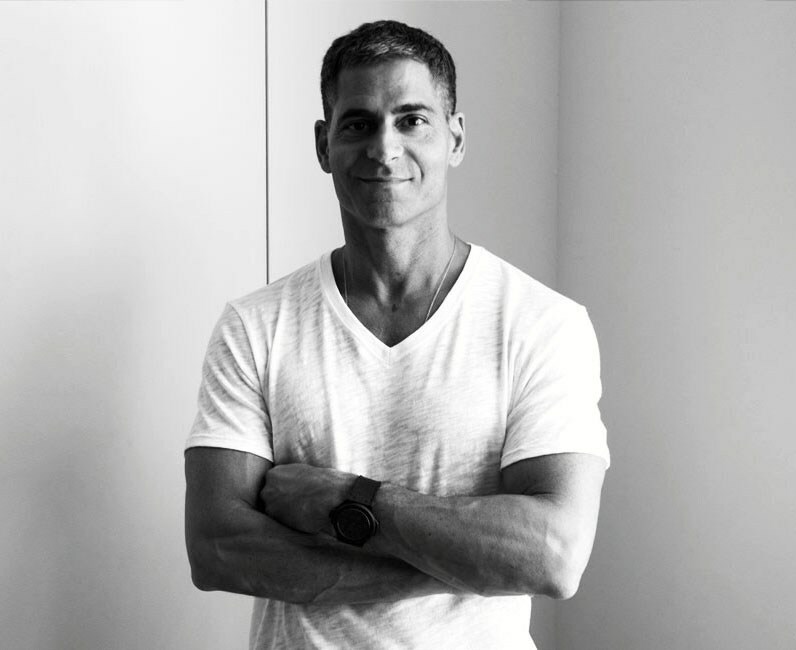 We sat down with Melillo at his Bleecker Street store to discuss his jump from print to clothing, how the ATM brand has grown, what we can expect from the East Hampton store and what new product categories he is adding to the ATM world.